The Heidelberg Project hasn't added a story. 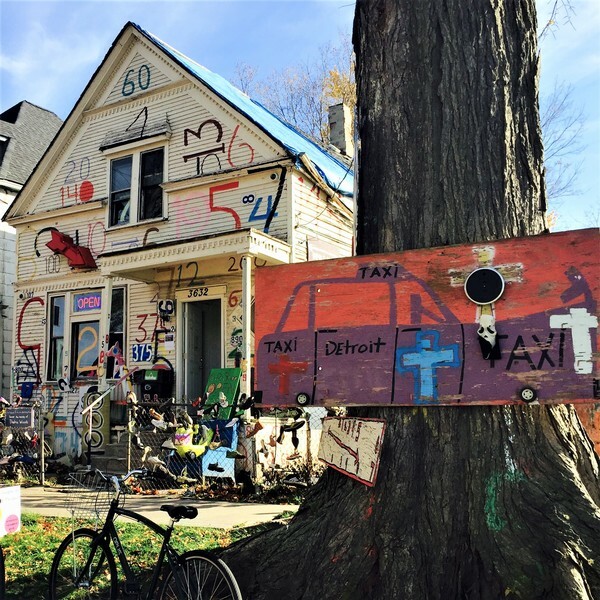 The Numbers House is the operational and functional heartbeat of the Heidelberg Project. It’s the community center where we host youth and neighborhood workshops and up-and-coming artist exhibitions. It’s cool, it’s eclectic, but it’s also falling down. And we need your help to restore it. The building has no running water, a hole in the roof and is in need of new windows and a new electrical system, to name just a few required renovations. 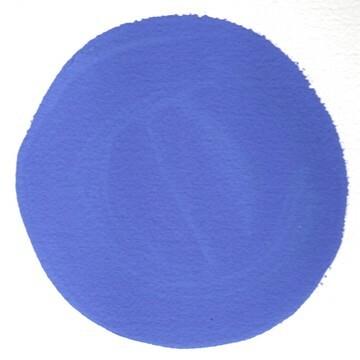 For the past 30 years, we’ve been changing lives through art. The Heidelberg Project has survived theft, arson and demolition from city government. We’ve built a legacy thanks to hundreds of thousands of visits to the site annually and all who have come from around the world to be inspired by Tyree and his work. 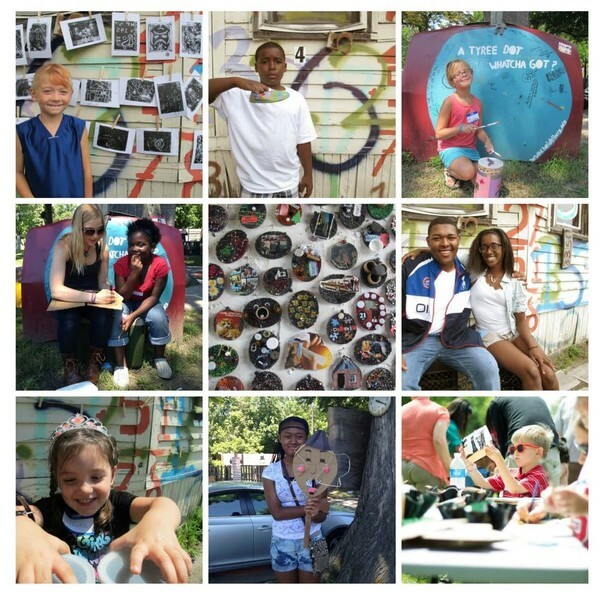 Help us renovate the Numbers House and ensure that The Heidelberg Project thrives for another 30 years. The Heidelberg Project hasn't posted any updates yet. 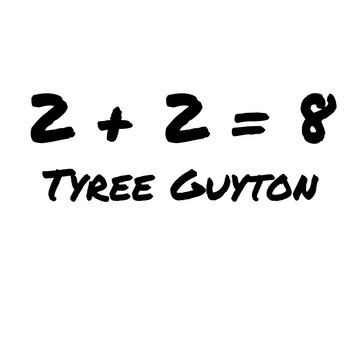 Bumper sticker (2+2=8) and a special edition Heidelberg Project note card set. 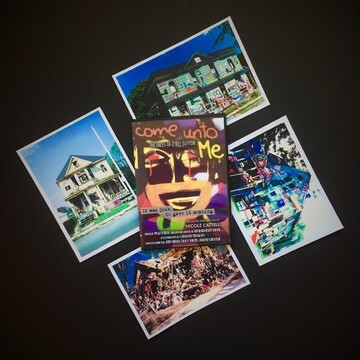 Come Unto Me: Faces of Tyree Guyton (1999) DVD signed by Tyree Guyton and a set of four (4" x 6") photographs from the Heidelberg Project archives. An original Tyree Guyton dot (hand painted and signed) and the Vintage Pak. 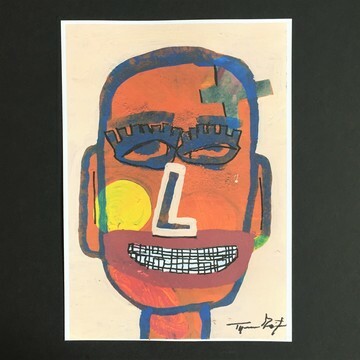 "A Sign of Perfection" by Tyree Guyton special edition print. 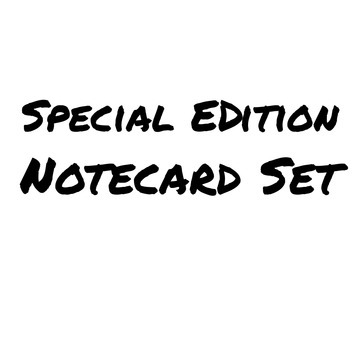 Please note that this is a special edition print as it will not be numbered. 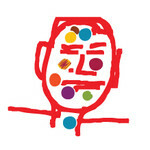 “Studies” is a very important process that Tyree employs before creating a final work of art. No two works are ever alike and in the end the final work may not resemble the study at all. Many professional collectors enjoy collecting an artist’s studies/proofs as it helps to tell a more complete story of the creative process. 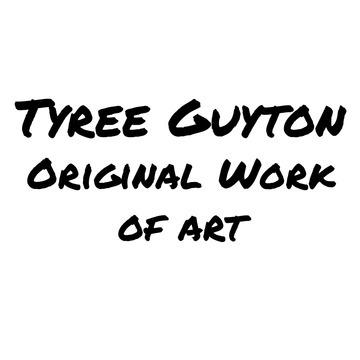 Each work is an original work of art by Tyree Guyton. The Heidelberg Project is managing the funds for this campaign. The Heidelberg Project is a verified organization.